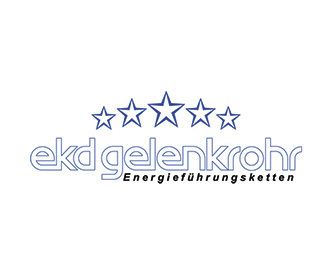 48 years manufacturing steel and plastic energy chains (drag chains) and energy chain systems has made Ekd gelenkrohr a household name not only in Germany but across the world. 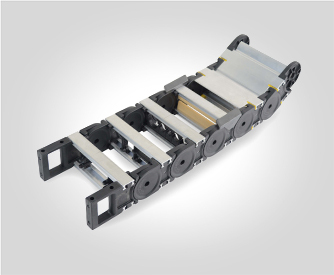 Plastic energy chains are the most common form of cable carrier as they are light weight and cost efficient, whilst steel chains are used when there is a larger payload and the application has high mechanical requirements. 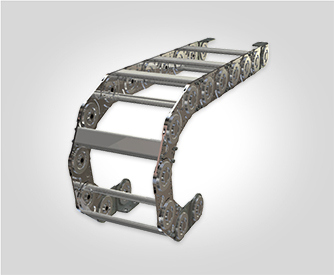 Energy chain are long lasting, designed to protect and guide cables, and deliver a secure supply of electricity to the machinery.